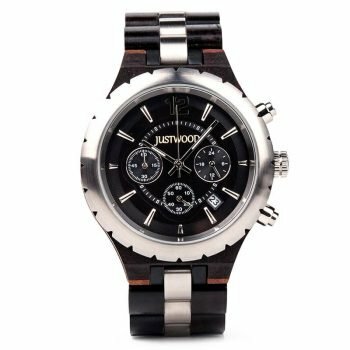 Witness the making of time with the skeleton design of the Justwood ‘Marco’ Red men’s watch. 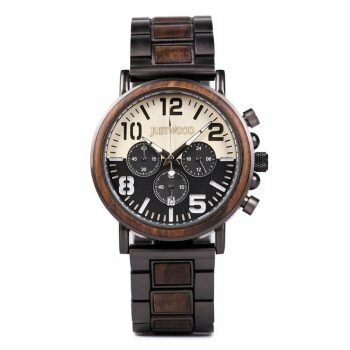 Rich red tones of the Marco Red Deluxe Men’s Mechanical Watch make the wooden men’s watch a show stopping accessory for any modern gent. 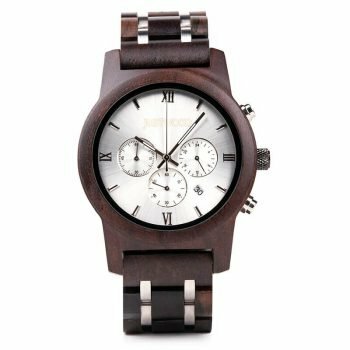 The cherry tones run from the bezel of the dial to the wooden link strap for all over beauty. 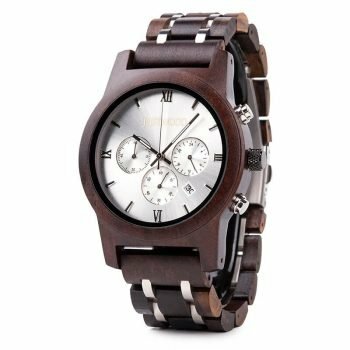 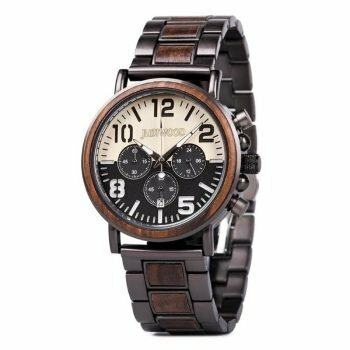 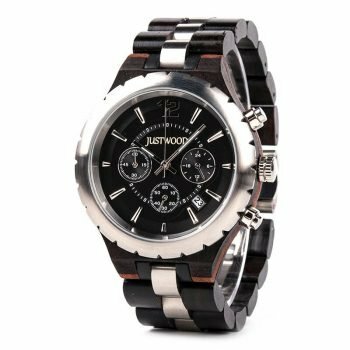 The stainless steel and wood case measures 48mm in width for easy viewing of the time.